QUESTION: I’m making splits and increasing my colony numbers this bee season. I’m at the point where I’d like to set up a new beeyard. How do I go about doing so? What should I look for in a yard location? ANSWER: Making splits is a great way to increase your colony numbers. Moving splits away from their original hive location will help avoid returning drift. When you have made a new split from hives in the same yard, those bees will have a tendency to return to their original hive rather than the new brood box you’ve provided. Screening the entrance of your split for 24 hours, or moving the colony to a new yard location, will help ensure its acceptance and success. 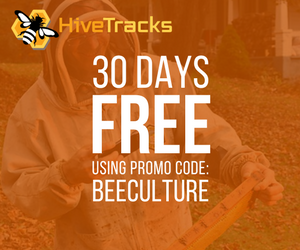 Preparing any new yard you intend to move bees into in advance will benefit you when you move colonies. 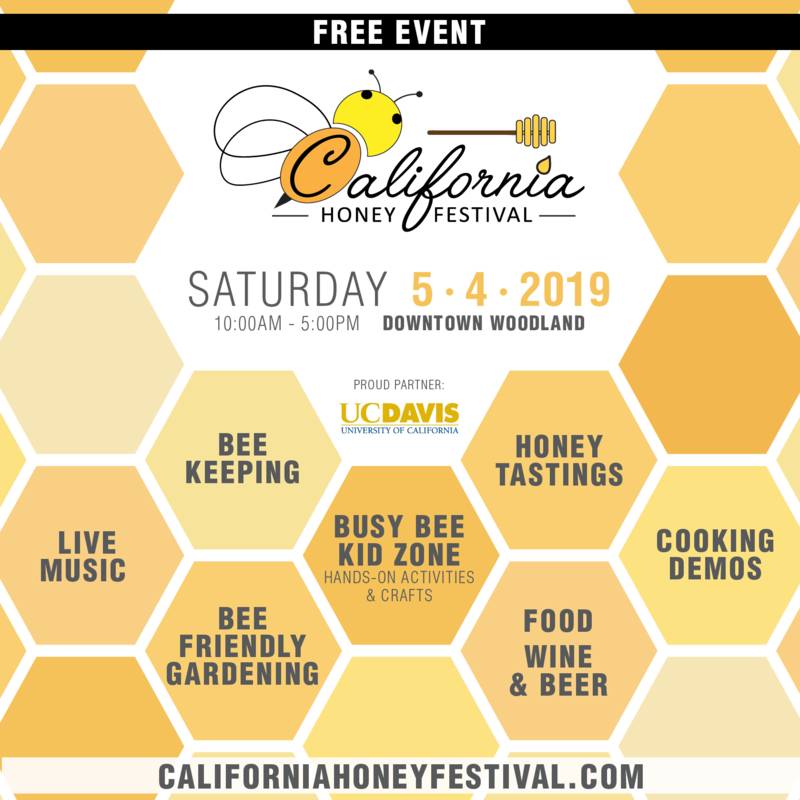 Organizing your hive stands/pallets and erecting your bear fence, if required, will prevent running around in the dark the night you move bees. 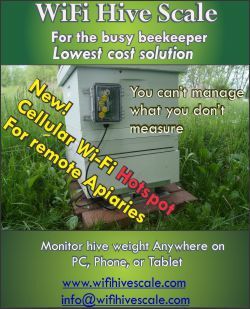 Depending on your area, finding a new location for your hives can sometimes be challenging. Bees can be kept on your own property or on land belonging to others. It is standard practice to compensate the landowner with honey as a thank you for the use of their property. 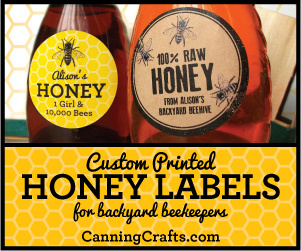 As a general rule beekeepers, provide one pound of honey per colony to property owners. Speaking to family, friends, and other beekeepers can help you secure a location for your hives. 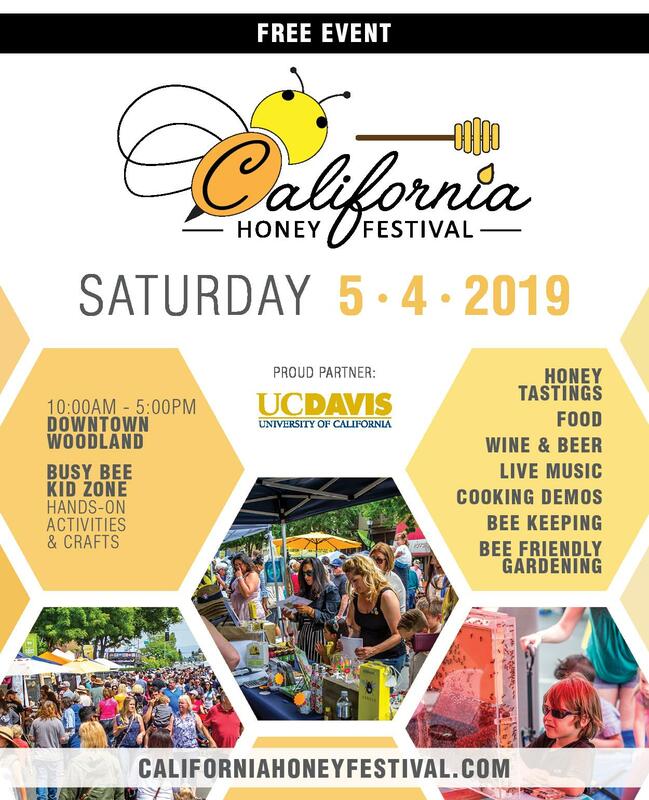 In some circumstances, people will be looking for someone to keep bees on their property and have approached a beekeeper that didn’t need any additional yards. Similarly you may have friends and family who are looking for bees on their own property, or have told others you keep bees, and discovered people interested in hosting you. Using online/newspaper classifieds and going door to door can also assist in securing a new yard location. 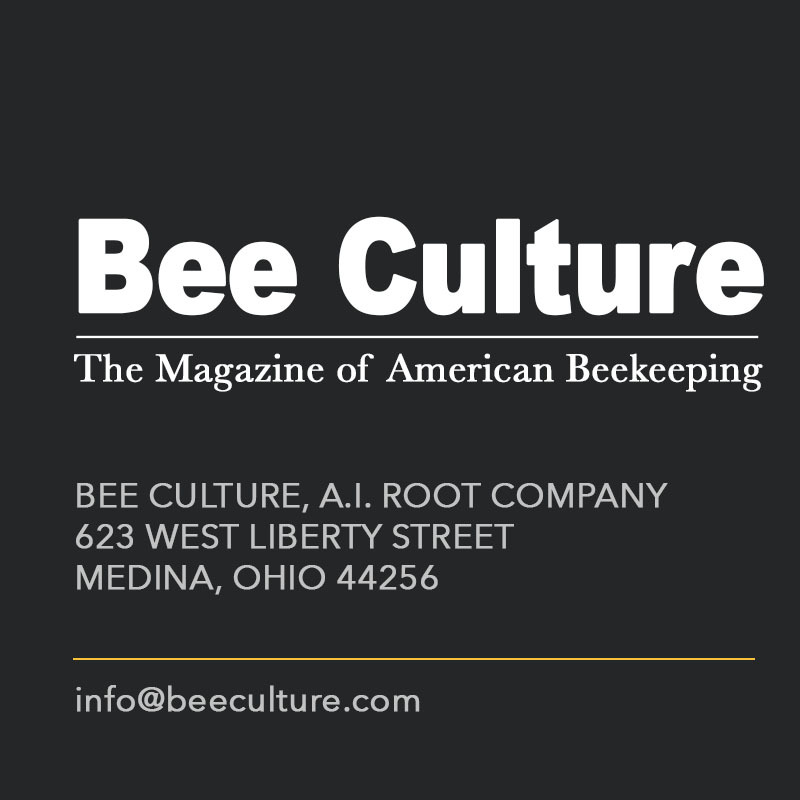 There are a number of factors to consider when selecting a beeyard location. 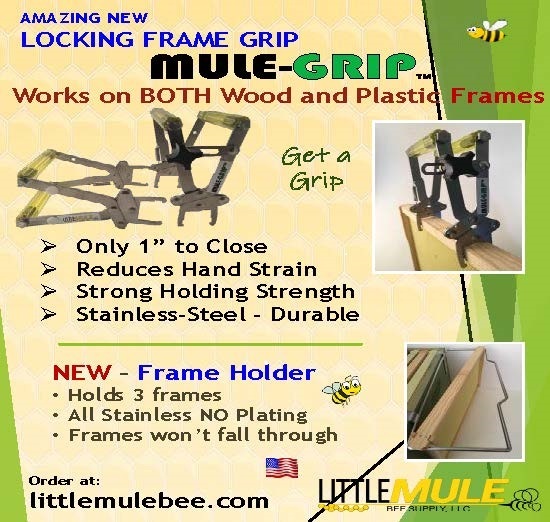 These factors will ensure both you and your bees are kept content. Forage is an important consideration when choosing a yard as bees rely on pollen and nectar for survival. Although placing your colonies next to a high-yielding crop is ideal for honey production, this proximity is not necessarily required. Bees usually forage within a two-mile radius and will find forage areas even if you don’t make them immediately available. 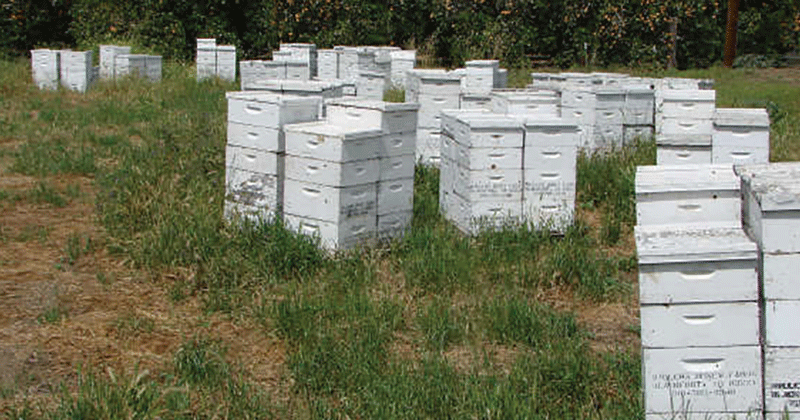 Bees require forage all season long, from spring through fall. Ensuring they have access to a variety of flowering plants will ensure pollen and nectar are available to your colonies throughout the season. Water access is important for bees, as water is used to regulate colony temperature, dissolve honey and taking a drink. Unlike other beekeeping climates, there are plenty of natural water resources in Ontario where I am to support honey bee colonies. As a result, supplemental water sources generally do not need to be supplied. Similar to flowering forage, water does not have to be immediately available to your colonies. Issues can arise, however, if your bees begin to visit neighbouring pools, hot tubs, and bird baths. Early in the season, providing a small pool or tub of water in your yard with floating debris to prevent drowning can help encourage your bees to avoid visiting neighboring water sources. 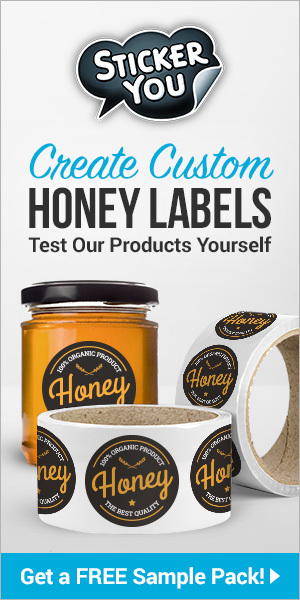 You may want to give it an odor at the beginning – Honey B Healthy, or a food flavoring, or even water from a pond. Be cautious of water sources that may be contaminated or harmful to bees. 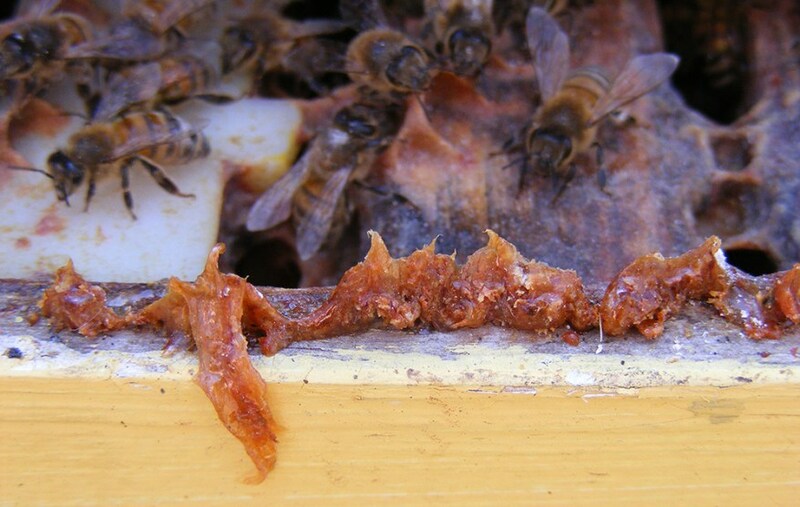 Exposure to wind can be both beneficial and detrimental to honey bee colonies. A light breeze can be beneficial in helping cool the colony and ventilate moisture, as well as keeping the beekeeper cool while working colonies. During the Winter months, cold winds can chill the colony. When planning or scouting a yard location, note the location of wind breaks in the form of trees and bushes. Coniferous trees are going to provide more wind protection during the Winter than deciduous trees. Furthermore, some form of fence or snow fence, as well as wrapping colonies for Winter, will help protect them from chilling winds and encourage snow cover that will provide additional insulation. To maximize sun exposure, colonies should ideally be placed facing south, south-east. Capturing sun exposure early and throughout the day will encourage foraging. Heavily shaded places are not ideal beeyard locations. And the sun is not at the same angle all season. Your colony may be in full sun Spring and Summer, but shade in Fall and Winter. Look for a location that is sunny on Christmas Day and you’ll be OK. 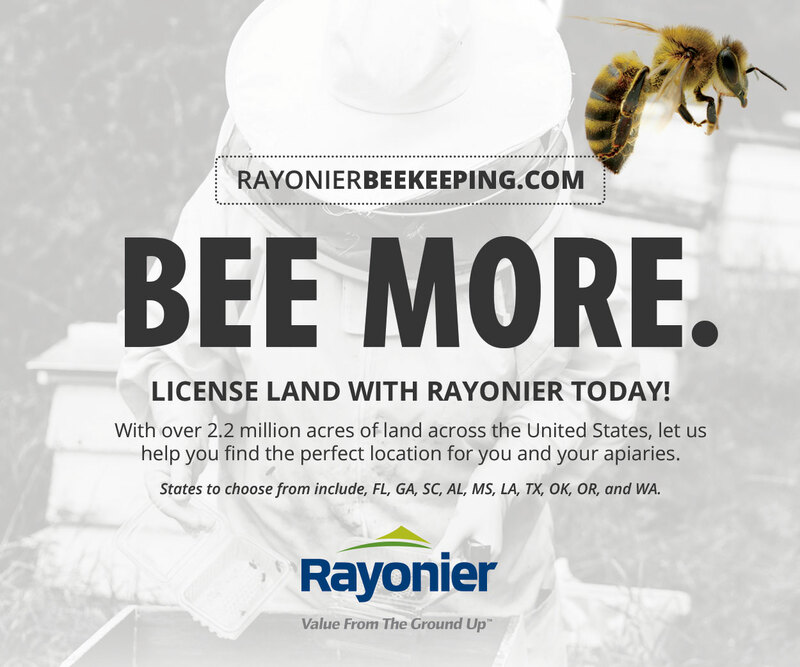 Being aware of your surroundings when selecting a new beeyard can mean more than considering surrounding forage. 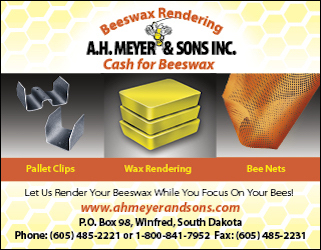 Neighboring facilities may produce noises, odors, or substances harmful or unpleasant to you and your bees. Vandalism and theft are also, unfortunately, something to keep in mind when selecting a location. Avoid placing your colonies too close to areas of heavy traffic and observation. Ontario is a big province, with a lot of southern density. There are approximately 3,100 beekeepers registered in the province, not to mention those outside the registry. 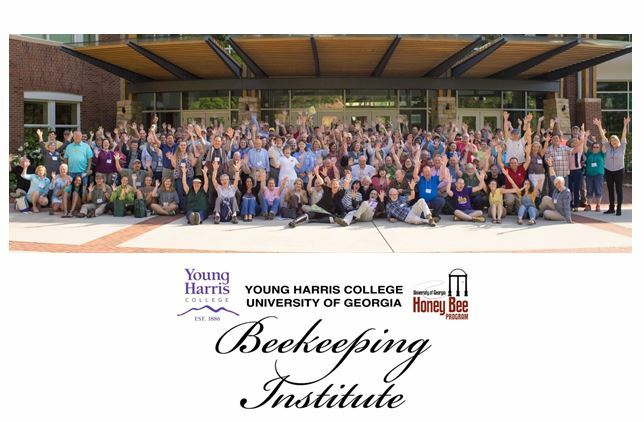 With that in mind, selecting a location to keep your bees might involve investigating your proximity to other beekeepers and established yards nearby. Livestock and wildlife can also be an influencing factor. 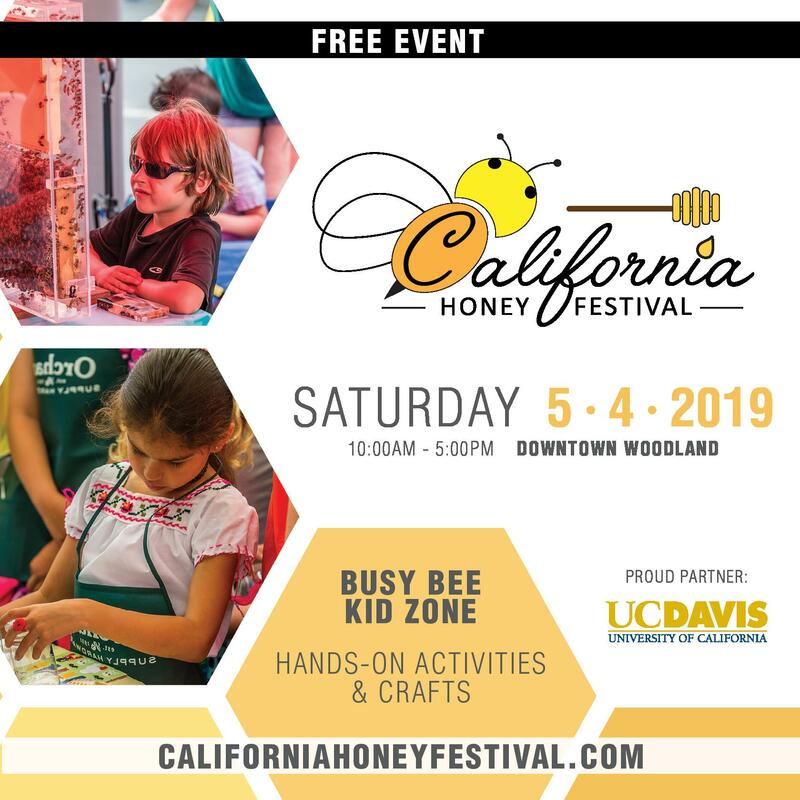 Colonies of bees can happily co-exist with livestock, but fences might be necessary to separate them, or to deter predators such as skunks, raccoons, and bears. Finally, when considering your surroundings, nearby fields and crops can be of concern. Be aware of areas where pesticides may be used or sprayed, and crops that bees may forage or fly to during and after pesticide applications. When scouting for and planning your new yard, size is something to keep in mind. Although you may only be planning to place a couple hives there, down the road you may wish you had room for expansion. Finding a yard with enough space to expand your colony numbers, and to accommodate multiple people working together, will be a benefit in the long run. Ensuring your yard is easily accessible is important to ensure your own productivity. If a yard is difficult to access with your vehicle it won’t be as enjoyable to visit – and it certainly won’t be conducive to pulling honey or moving equipment in and out. Access throughout the season is important to consider; if you’re scouting for yards in June or July, wet patches where you might get stuck in Spring may not be apparent. Consider obstacles as well – having to hop out of your vehicle numerous times to open and shut gates, or slowly maneuver over and around obstacles and rough terrain, can make visiting your new yard a challenge. Keeping yourself healthy and happy is also important. Yard locations should be free of obstacles and obstructions you might trip on. Avoiding locations where mosquitoes and black flies are abundant will make your visit to the yard more enjoyable and keep your hands working rather than swatting. Avoiding locations where thorny brush or poison oak/ivy can be found will also keep up morale. Ticks and Lyme disease are receiving increased attention in beeyards as of late. Taking care to mitigate your risk of potential exposure will keep you free of these pests. The Bees Act of Ontario provides provincial guidelines for beeyard specifications related to property lines, roads, and buildings. 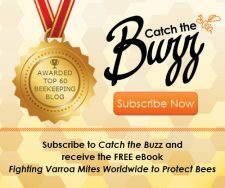 You can contact your local municipality or region to find out about additional laws and regulations for keeping bees in your area. 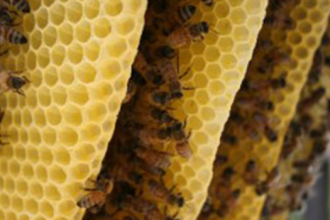 Within the beekeeping community, there are also unwritten rules related to communication. 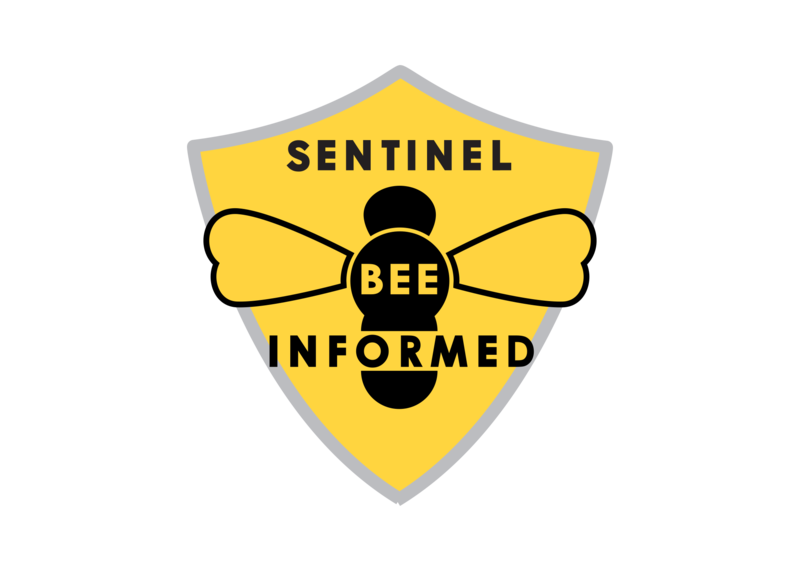 Notifying neighbors and neighboring beekeepers of your presence in the area, and scouting cooperatively for yard locations, will help keep relations strong and all parties informed of the bees and beekeeping practices taking place around them. Daniel Thurston is a member of the Ontario Tech Transfer Team. 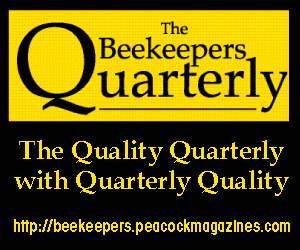 Originally this article was published in the Ontario Beekeepers Newsletter, special edition.